Recently launched Xolo Play TAB 7.0 and Qc800 are the main rival of Micromax Canvas TAB P650 but there are many things that you have to see before you go for any of this tablets. The Plat TAB 7.0 has better processor and GPU that the P650. 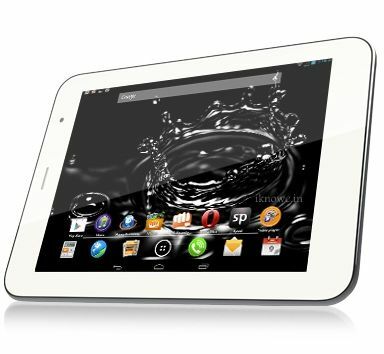 So if you want to buy a tablet for gaming the TAB7 is ideal. If you are not just buying the tablet for games only but also for performing other tasks on the same. 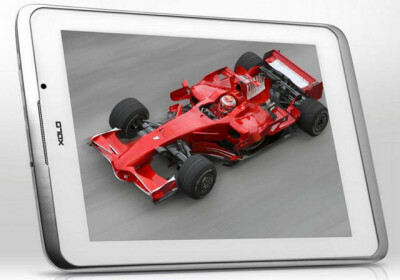 Then Canvas TAB P650 would be better buy as it has quad core processor 1GB of RAM, 8inch IPS display and 16GB of ROM. It also features 5MP AF rear camera and 2MP front facing camera, which is again better than the PLAY 7.0. Unable to understand your question. As you can simply eject the OTG from the tab (remove). You can go to file manager (USB TAB) to access pen drive data. 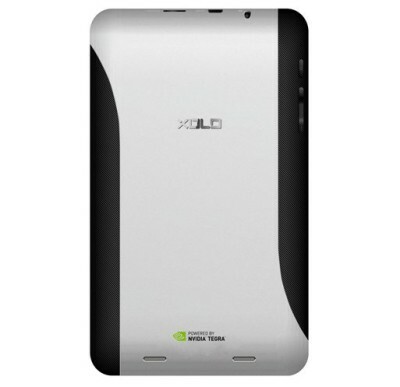 is xolo qc800 tab support usb otg support ? For connecting pendrive ? Does Micromax p650 supports org for connecting pen drive?? does Micromax canvas p650 supports otg ? ?